"A warm, funny, engaging novel about friendship, family and following your heart." 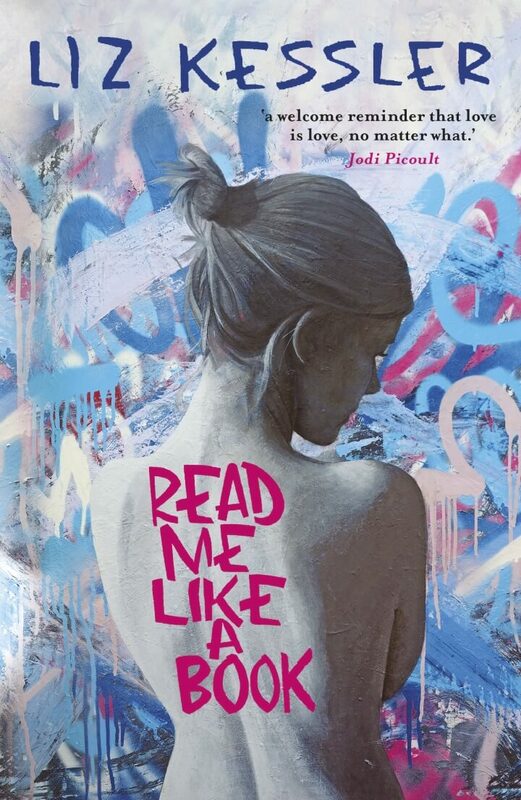 "In this coming-of-age story with a twist, Liz Kessler bravely and honestly navigates the mind of a teen who is discovering her sexuality – and simultaneously learning to be true to herself. An important contribution to the YA literary canon, and a welcome reminder that love is love, no matter what." The book describes a year in the life of a seventeen-year-old girl, Ashleigh Walker, as she negotiates her final year at college. It is a turbulent year in which Ash undertakes her A-levels, falls in love with her English teacher, deals with her parents’ divorce…and comes out as gay. It was in fact the first book I ever wrote. I wrote it as part of an MA in Novel Writing, which I attended in Manchester between 1999 and 2001. I tried to get the book published shortly after that time, but no one wanted it! Over a decade later, my publisher agreed that times had changed and that it was time to get this book out there. And not just publish it, but champion it, shout about it and do all they can to support it. I am proud of my publisher for making this move. I am proud of Ashleigh for being a great role model, and yeah, OK, I am proud of myself for finally having the courage to get this book out there and give it everything I’ve got!